 Ennis Book Club Festival committee has called on shop owners in Ennis to get into the spirit of the festival by entering the ‘book themed window display’ competition, held on the week leading up to the Festival which runs from March 01 – 03. But, the retailers of Ennis can do better than that! In a town renowned for great merchandising, a creative take on the theme is eagerly anticipated. The EBCF programme is now available on the festival website http://www.ennisbookclubfestival.com and the printed version and posters are available in the library, at glor, Ennis Chamber and other outlets.